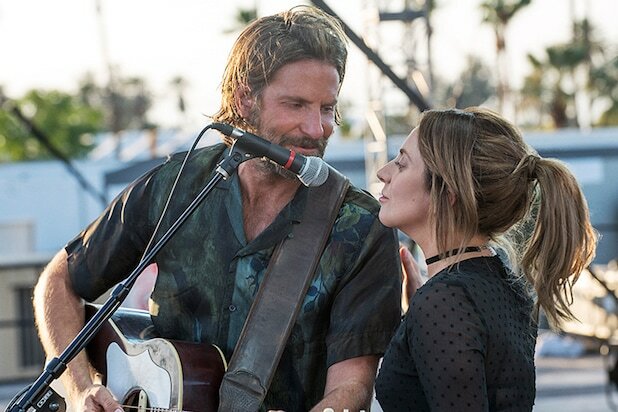 Bradley Cooper’s “A Star Is Born” has sold out hundreds of preview shows on ticket site Fandango, the company announced Thursday. The drama starring Lady Gaga is also currently outpacing previous October hit films like “The Martian, “Gravity” and “Gone Girl” at the same point in the sales cycle. 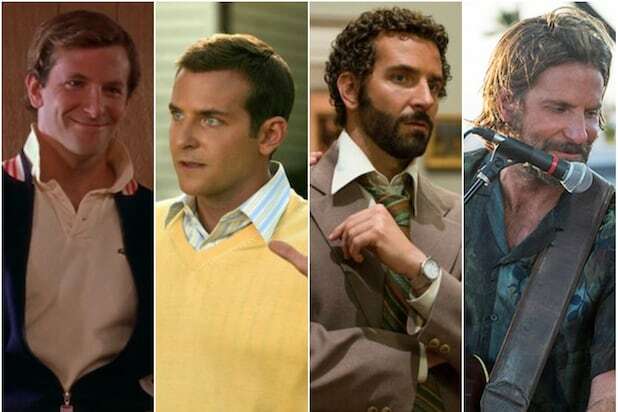 Out of 1,000 moviegoers surveyed who are heading to the theater to see “A Star Is Born” this weekend, 90 percent are excited to see Cooper’s first outing as a director, while 89 percent are excited to see Lady Gaga on the big screen, 82 percent of moviegoers can’t wait to get their hands on the film’s soundtrack. However, Tom Hardy’s “Venom” is leading Fandango’s weekend ticket sales with 92 out of 100 Fanticipation points, while “A Star Is Born” is coming in second with 87 points. “Venom” is expected to open to $55 million this weekend, surpassing the opening weekend record for October currently held by “Gravity,” while “A Star Is Born” is looking an opening weekend of at least $30 million.